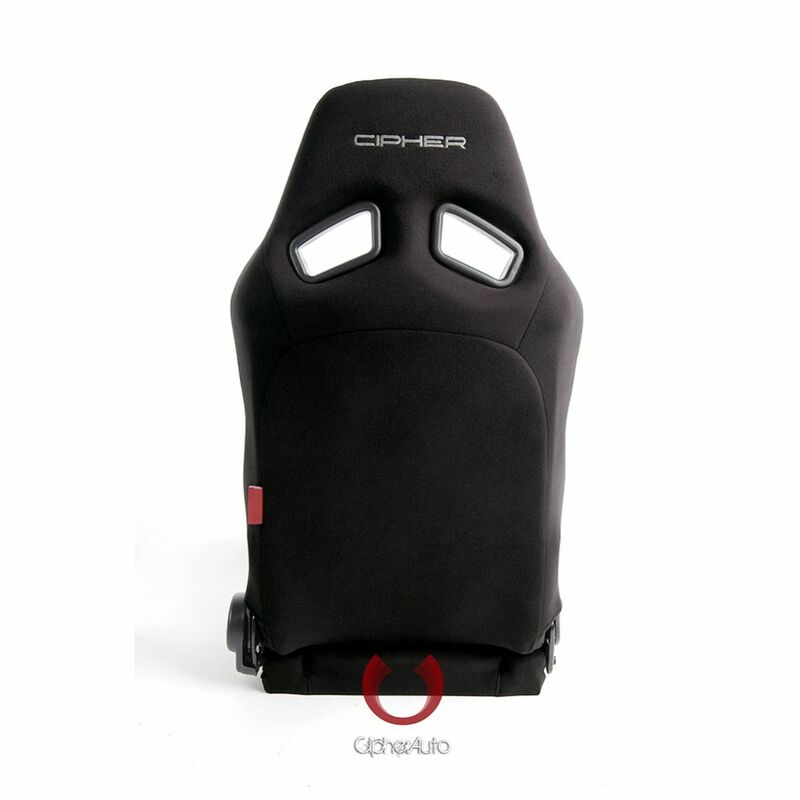 Ultra lightweight for best fit and comfort. 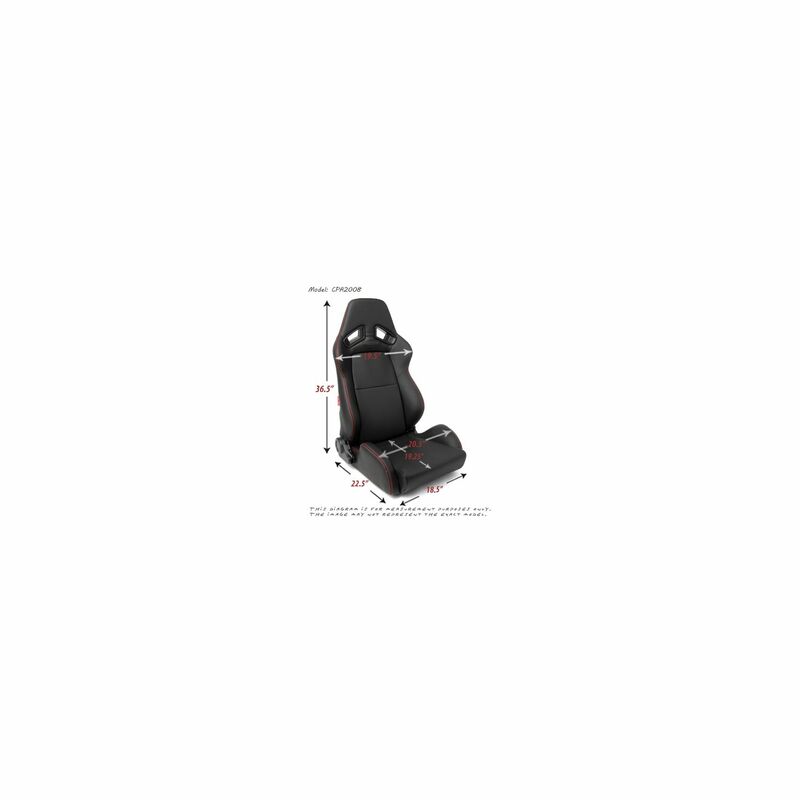 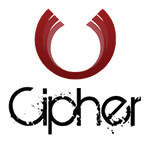 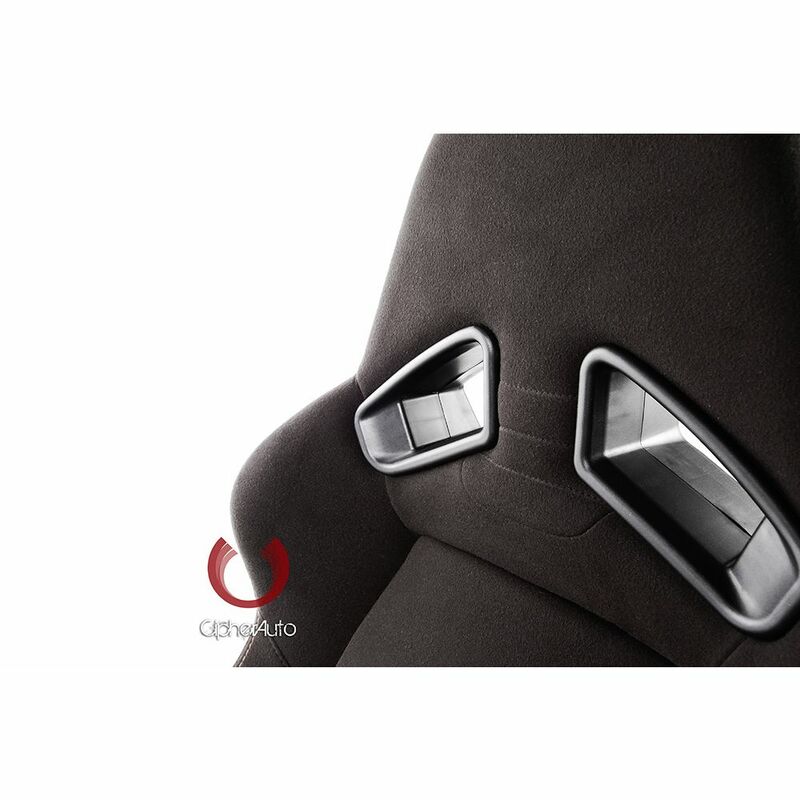 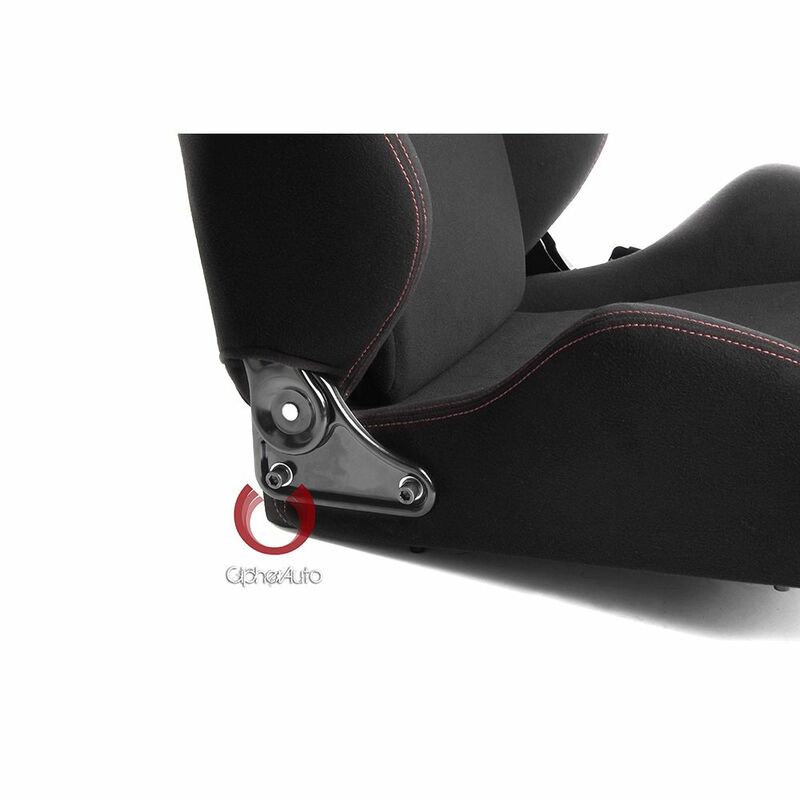 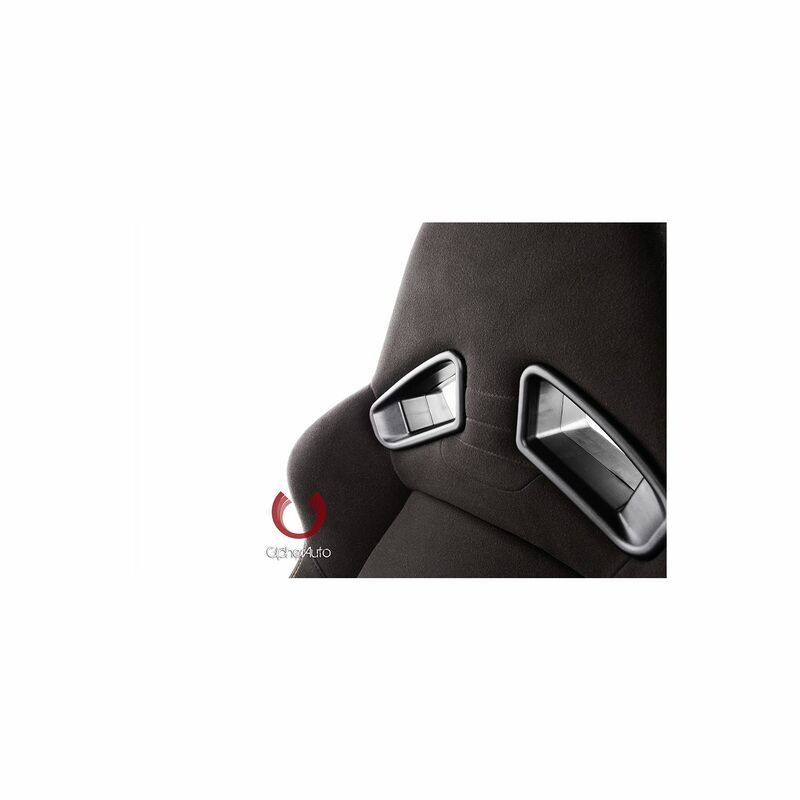 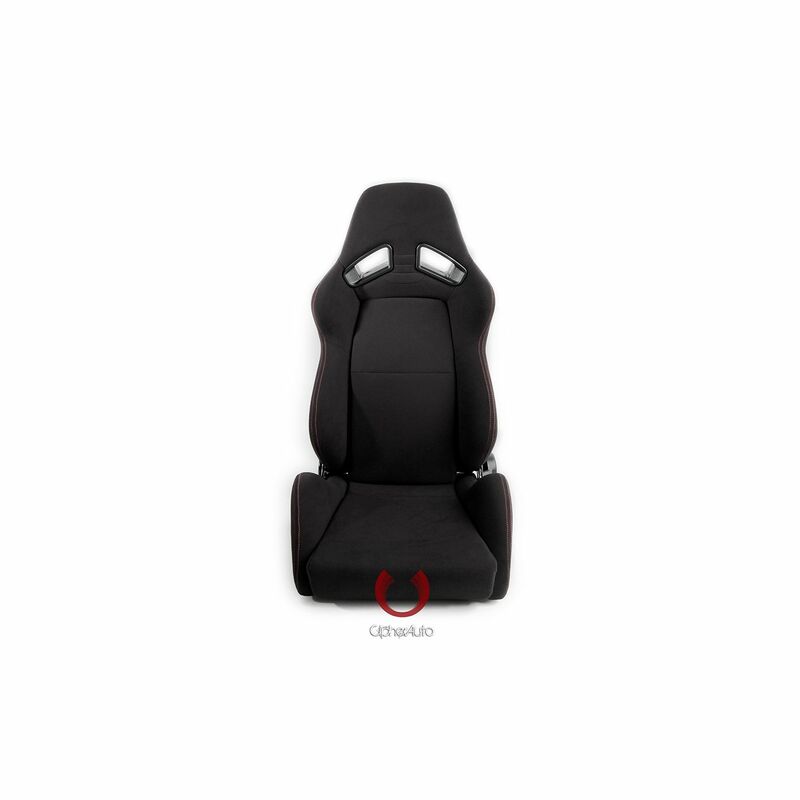 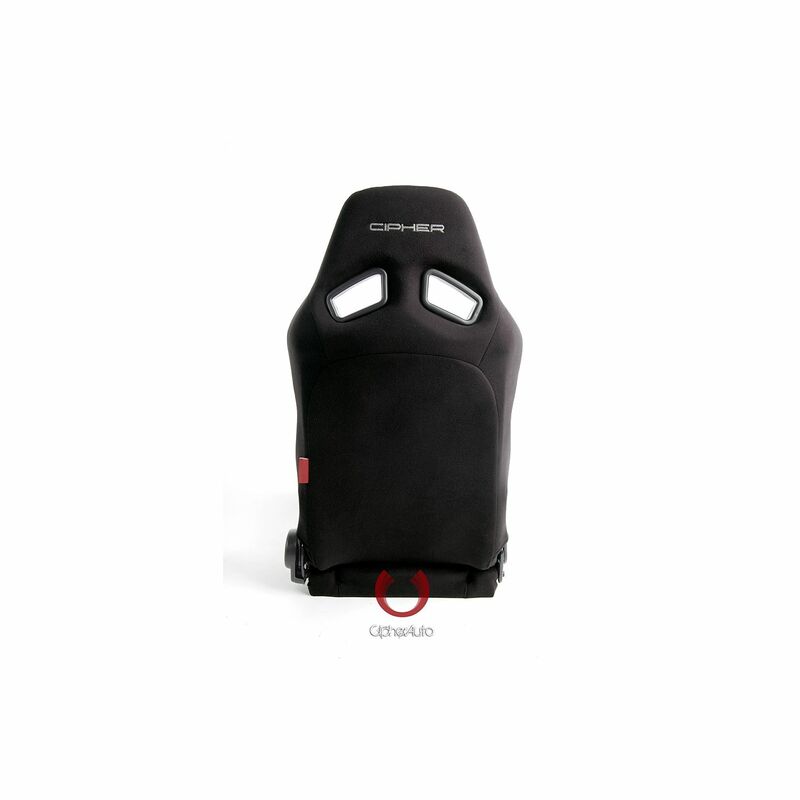 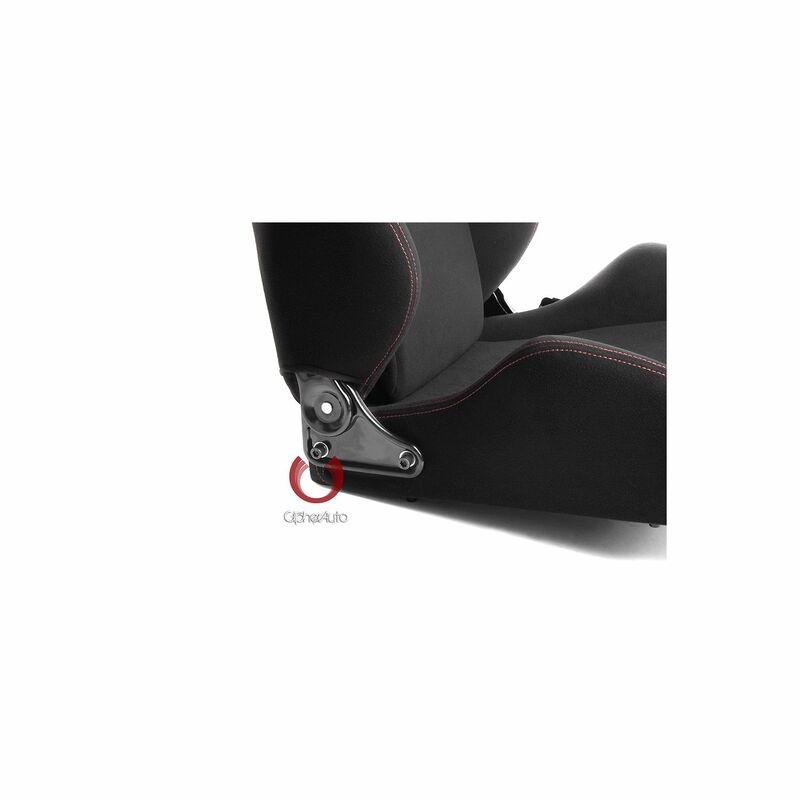 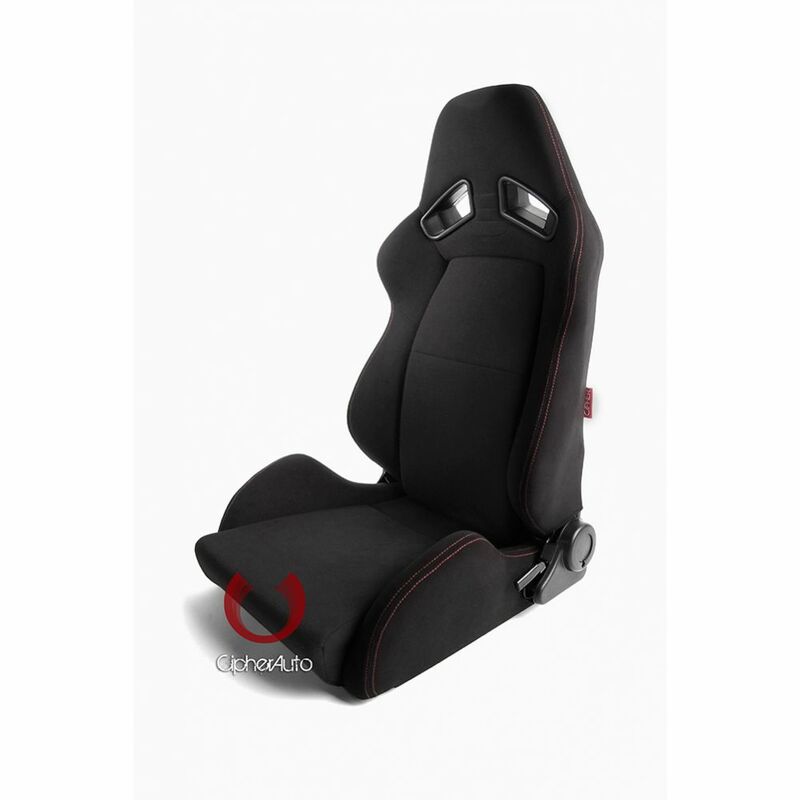 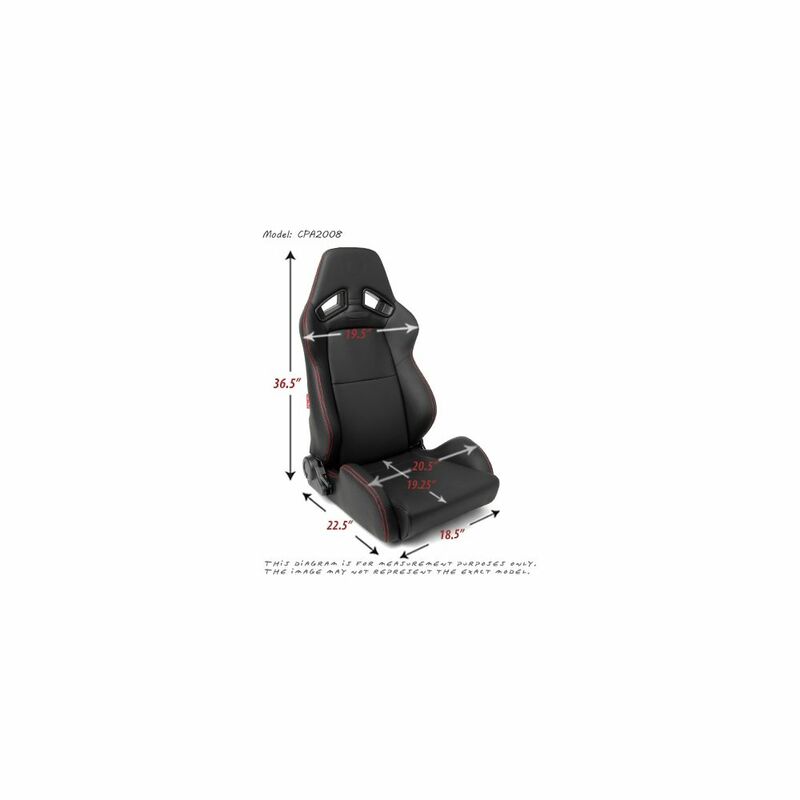 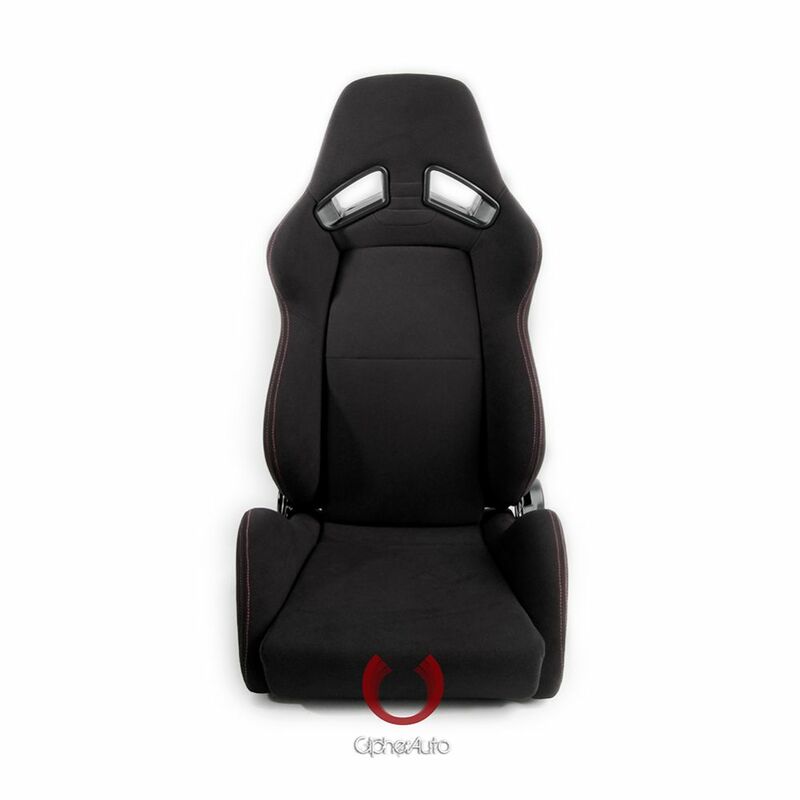 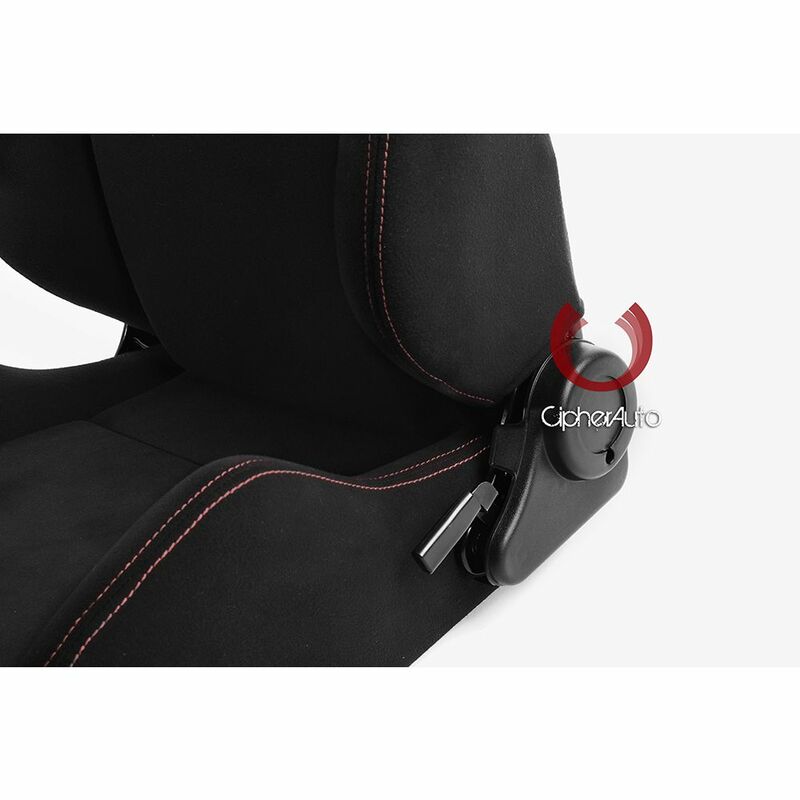 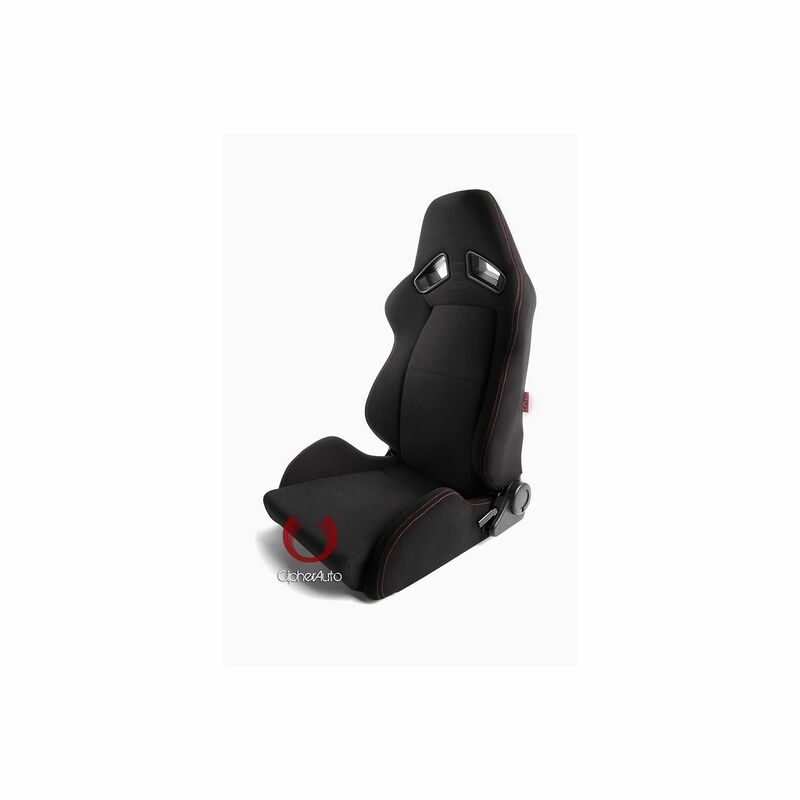 Pair of Cipher Auto Black Fabric with Red Outer Stitching Universal AR-8 Revo Racing Seats CPA2008 Series, 100% Brand New in Box, Dual Lock Sliders included (CPA9002SLR). 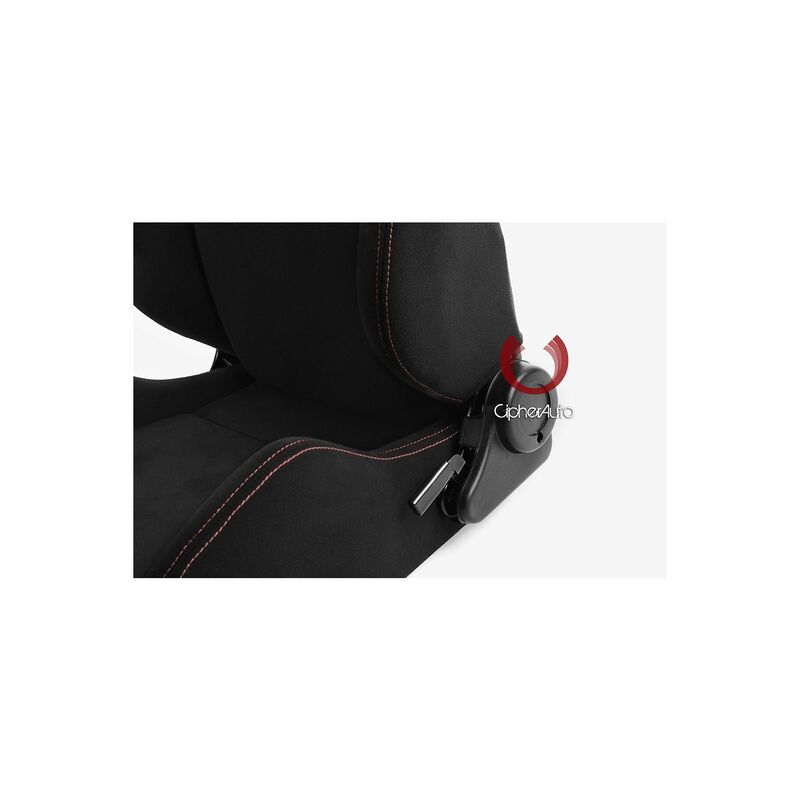 • High quality Fabric material. 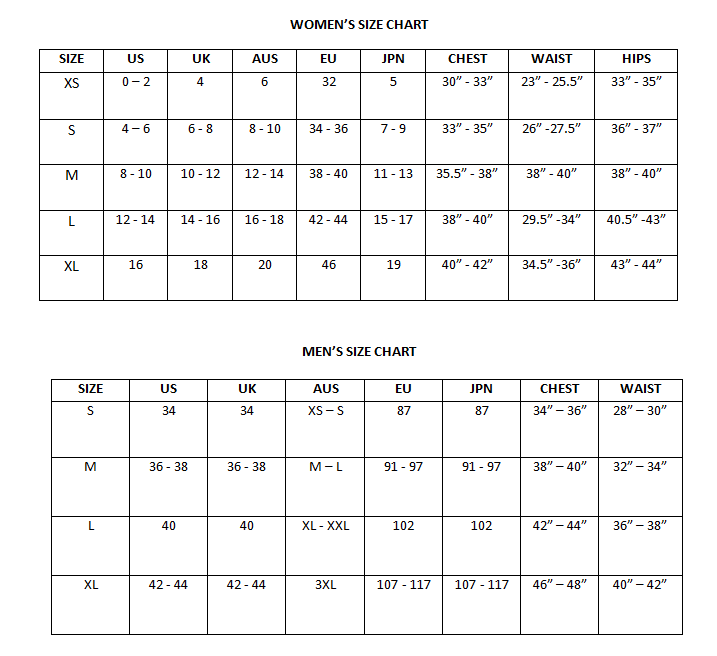 • Ultra lightweight for best fit and comfort.